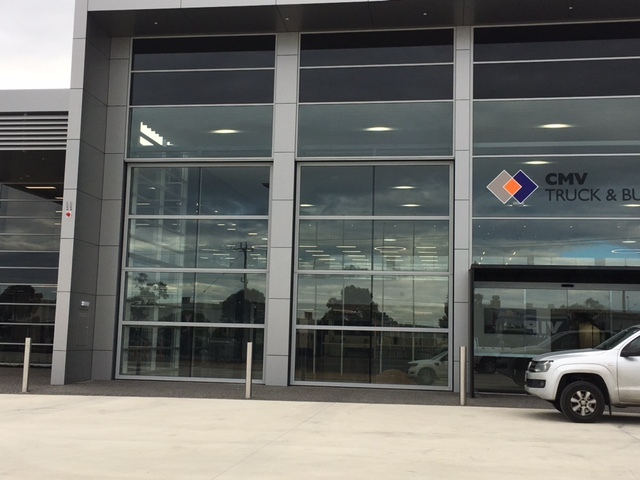 For the CMV Truck & Bus business, June 2016 marked the beginning ceremony for the start of a 13 month construction and relocation process on a new 80,000m2 site located on the corner of Boundary and Mt Derrimut Roads, Derrimut Victoria. 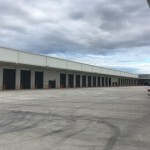 Fast forward to July 2017 and the project is looking more like a dealership than a construction site these days. 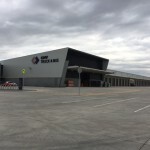 Externally, there are a few sections of concrete, landscaping and signage to be completed. 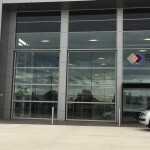 Interior fit out is close to completion in the workshop, parts, showroom and office/administration areas. 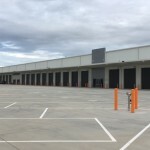 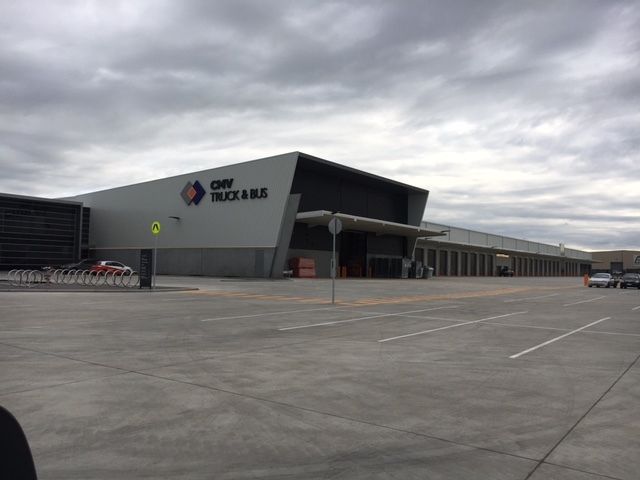 Construction group Qanstruct were engaged by CMV to build and deliver this new facility in Derrimut. 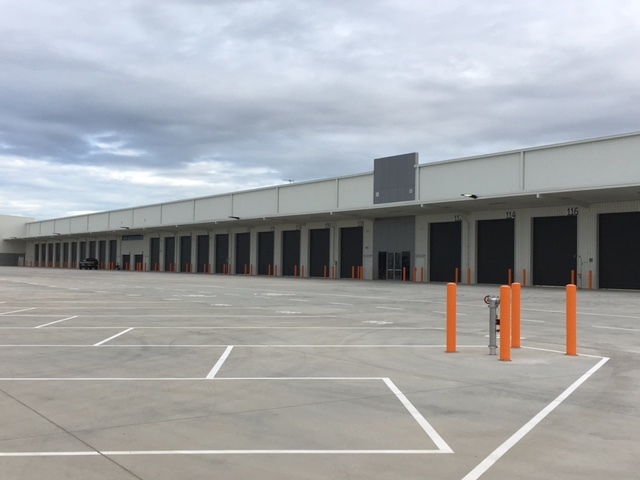 In turn, the construction company chose to partner with Ansa Doors to supply and install over 120x industrial roller shutters for the workshop, parts and showroom area. 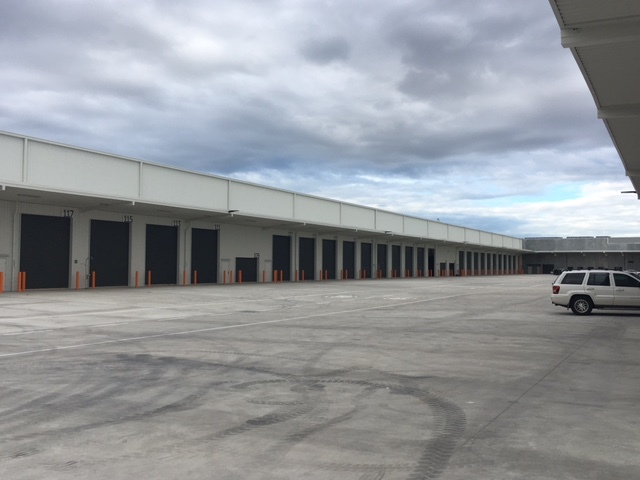 The heavy duty H13 roller shutters provide high levels of reliability, security and functionality for the building. 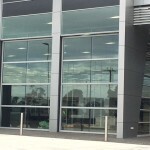 Ansa Doors also supplied 4x large and bespoke AB100 series motorised Bifold doors for the main showroom area. 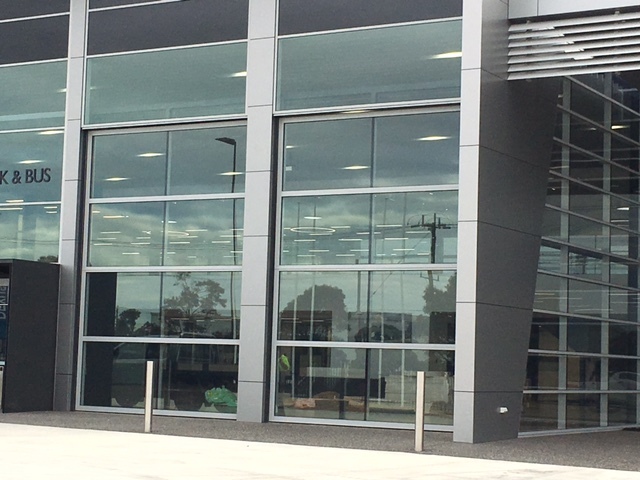 The glazed doors blend nicely in with the surrounding building façade and convey the architectural aspect the building designers were looking for.